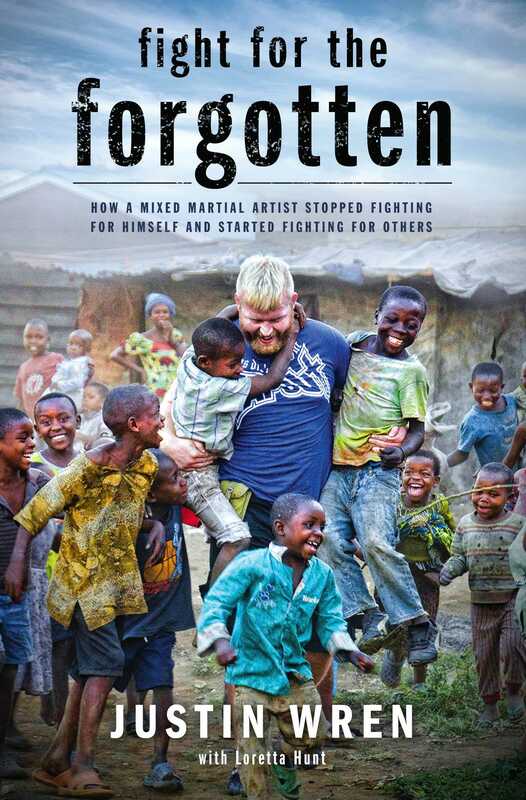 From notable mixed martial artist and UFC fighter, Justin Wren, comes a personal account of faith, redemption, empowerment, and overwhelming love as one man sets out on an international mission to fight for those who can’t fight for themselves. 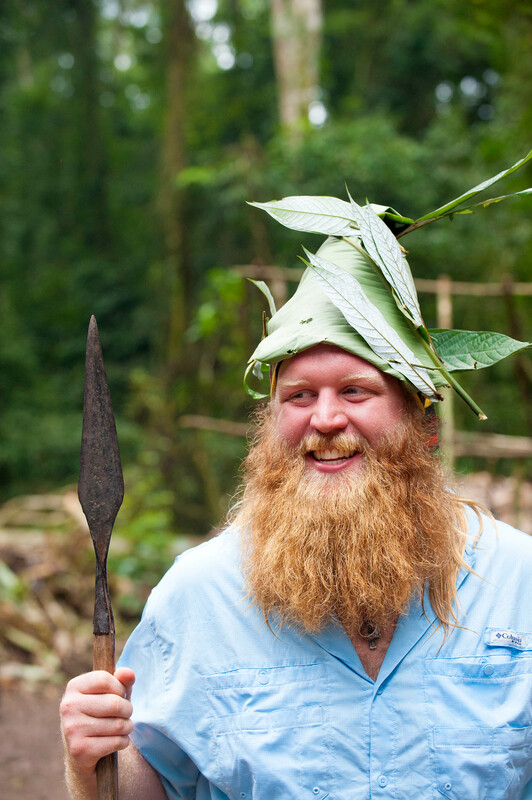 Justin Wren knows what it’s like to feel like the world is against you. Like many kids, Justin was bullied as a child, but had a dream that kept him going. Fueled by the anger he felt toward his tormenters, Justin trained hard and propelled his dream of becoming a UFC fighter into reality. But the pain from his childhood didn’t dissipate and Justin fell into a spiral of depression and addiction, leading him on a path toward destruction. After getting kicked out of his training community, his career was in shambles and he had nowhere else to go, so Justin attended a men’s retreat, and it was there he found God. As Justin began piecing his life back together, he joined several international mission trips that opened his eyes and his heart to a world filled with suffering deep in the jungle of the Democratic Republic of Congo. There he came across the Mbuti Pygmy tribe, a group of people persecuted by neighboring tribes and forced into slavery. His encounter with the Pygmy tribe left him wondering who was there to help them and in that moment Justin stepped out of the ring and into a fight for the forgotten.